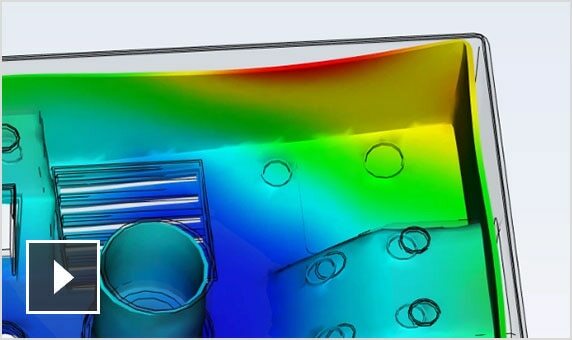 Moldflow® software for plastic injection molding simulation helps reduce manufacturing defects. Access tools for injection mold design, plastic part design, and injection molding. 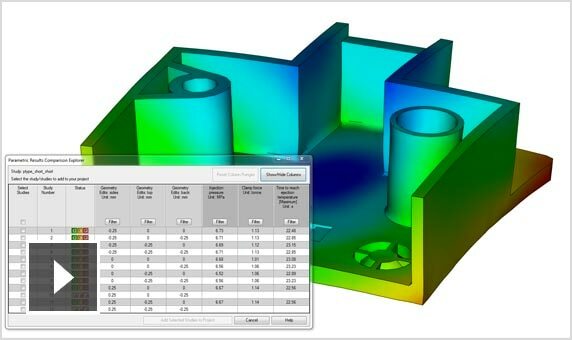 Access a complete set of advanced plastics engineering simulation tools for analysts. Simulate the most advanced molding processes to avoid production delays. Generate accurately compensated models for tooling or further geometry modification. Simulate your metal or ceramic injection molding process. View polymer pathlines to avoid surface defects. Simulate electromagnetic induction heating of mold components. Simulate your design and molding processes, including reactive molding, microchip encapsulation, and more. Analyze and evaluate the use of multiple injection molding barrels to fill injection molded parts. Assess the fiber orientation, shape, and structural properties of parts. 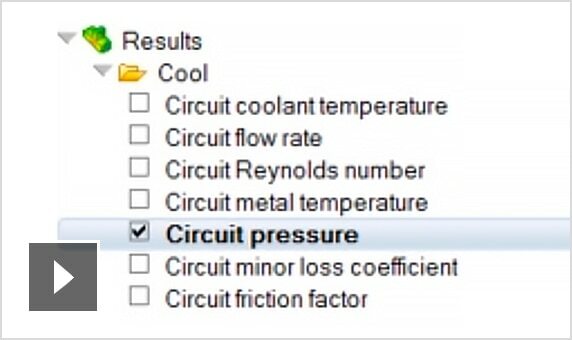 Capture advanced cooling techniques and layouts, such as conformal cooling and transient heat calculations. Address molding defects early, and reduce potential defects such as air traps, short shots, core shifts, and more. 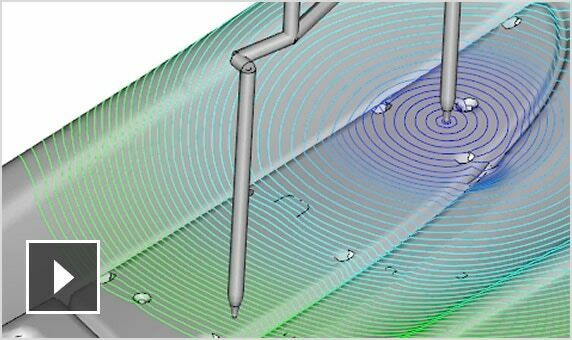 Visualize defects such as weld lines and sink marks, and optimize the position of injection points and more. 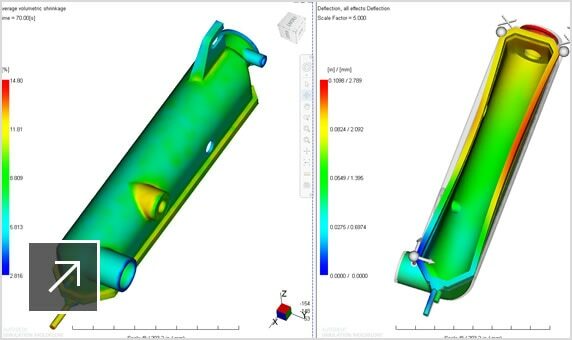 Simulate the process of 2 sequential injections or materials, and analyze the overmolding process. Help predict and reduce optical performance issues, such as blurring or double images. Simulate one-directional core deflection on parts with inserts. Transfer Moldflow data to Helius PFA projects to verify the structural performance of your part. 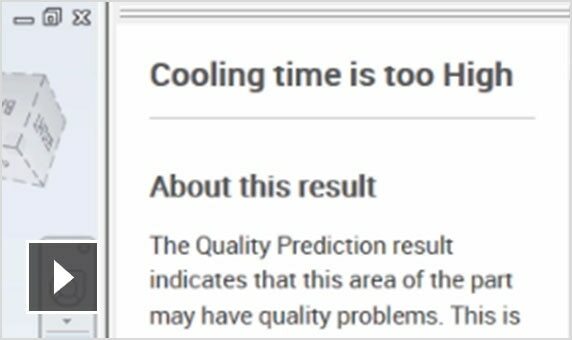 Use DOE analysis to determine which input variables, such as mold temperature and injection time, influence quality. Optimize molding parameters to meet quality goals. 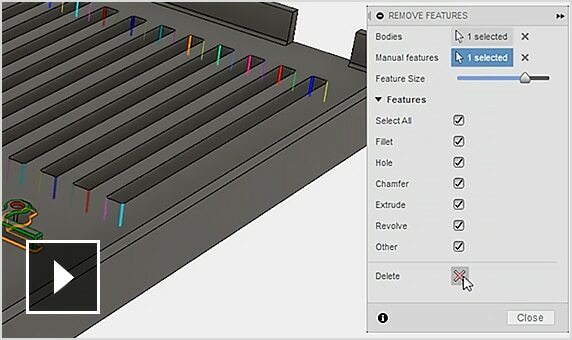 Change molding parameters, then visualize the effects on the part. Simulate chemical blowing agents to create plastic parts with an internal foam structure. Get stronger, lighter parts by combining microcellular foam injection molding with core back technology from Trexel. 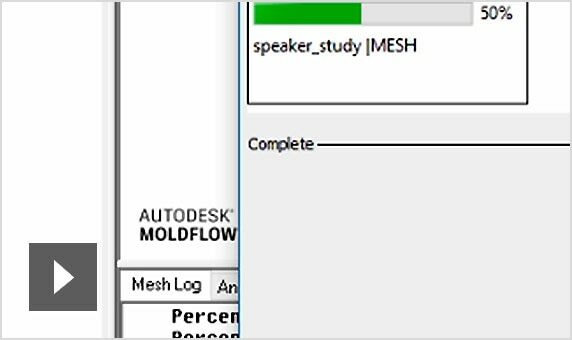 Analyze microcellular injection molding with 3D meshes. Includes constant density and fitted classical nucleation models. Optimize gas channel shape and penetration. Improve the location of injection positions, delay time, and more. Check lightweight component processes, and ensure that parts meet dimensional and functional specifications. Mold and create parts for specific applications that conventional injection molding can't address. Simulate continuous fiber inserts made from composite materials or wood, and analyze any overmolded part defects. Inject 2 materials into one cavity, and determine the relative distribution and location of materials. Predict wire sweep and paddle shift with tools for designing the encapsulation package, the tool, lead frame, and wires. 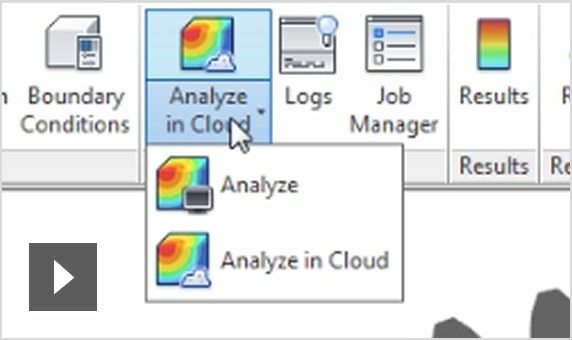 Run multiple simulations in the cloud simultaneously, while you continue to work on other tasks on your computer. 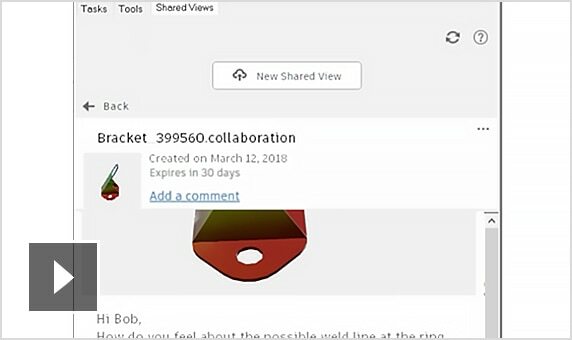 Easily share your Moldflow analysis results with template reports in HTML, Microsoft Word, and PowerPoint. Improvements include customizable ribbons, synchronization of clipping panes in locked windows, and more. New plots provide more insight into simulation results, including cavity weight, initial bending moment, and others. 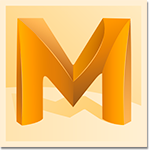 Create, repair, and refine meshes with tools for mesh selection and node previews during remeshing. Databases include 9,500+ plastics for injection molding and parameters such as coolants and injection molding machines. API automation tools let you create custom scripts with no programming experience. Directly edit properties like wall thickness or feature positions, and try multiple combinations. 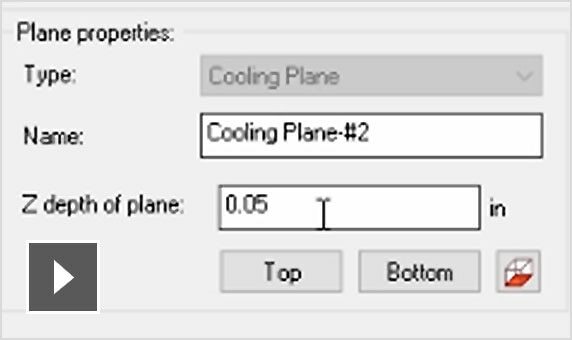 Cooling analysis has been extended to gas-assisted injection molding and two-shot overmolding. Designate parts of the mold that have fiber mats, and define the properties of resin permeability. Access plastic simulation tools for engineers and analysts. 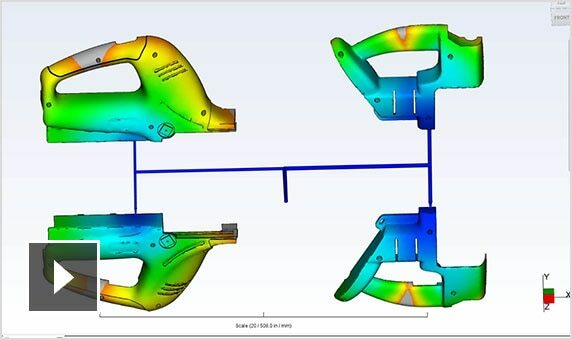 Optimize part and mold designs to ensure molded part quality and manufacturability. Contact us for pricing, more product information, or to schedule an in-person demonstration.